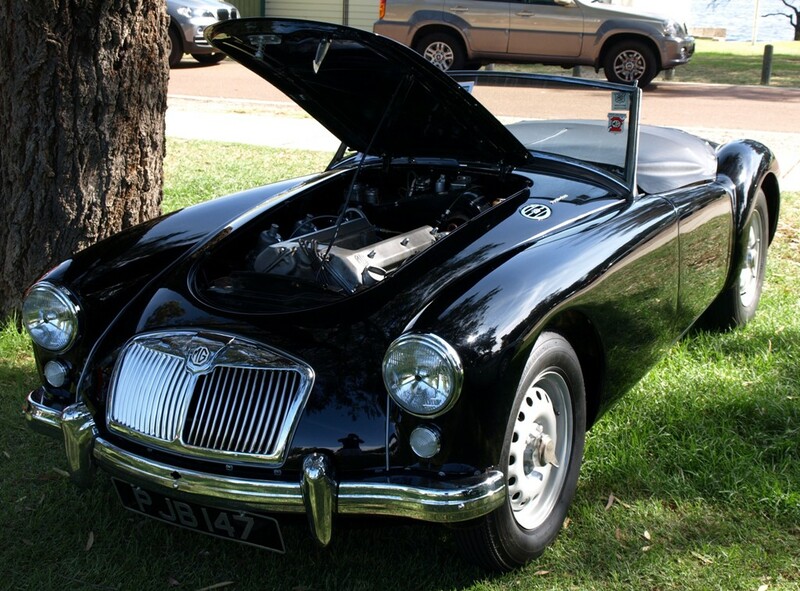 Welcome to the information website of the MGA Twin Cam Enthusiasts e-mail discussion group. The intent of our group is to foster communication amongst the worldwide owners and enthusiasts of the MGA Series MGA Twin Cam, MGA 1600 Deluxe and MGA 1600 MkII Deluxe. Through the exchange of e-mail messages, members discuss technical information relating to the maintenance, restoration, upgrading, driving and vintage racing of Twin Cams and Deluxes. We strive for high quality dialogue focused on the unique power train of the Twin Cam including the double overhead camshaft engine and all of its ancillaries, the suspension system, the Dunlop four wheel disc brake components and the Dunlop centrelock road wheels. If you have a strong interest in these MGAs and are anxious to become actively involved in our discussions, then we encourage you to seek list membership.